1:2:1 sessions take place in our studio or we can do home visits. The benefits of a 1:2:1 session are: faster progressions, caring support network, higher motivation and at times to suit you. 1:2:1 sessions take place in our studio or we can arrange a home visit. 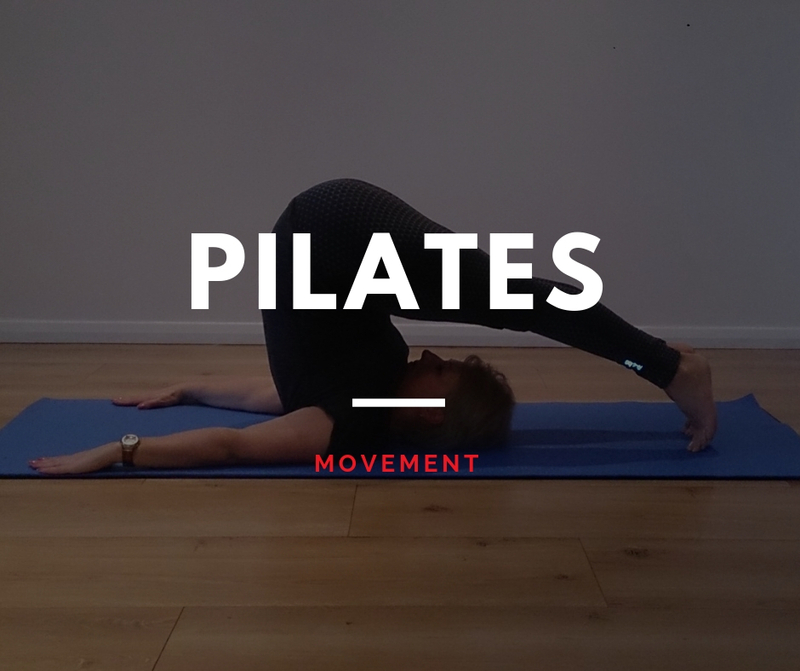 Pilates is a movement based exercise method to free the body of pain and tightness whilst building a strong but supple body. Join us to feel the benefits of Pilates. We also run CLASSES throughout the week at different venues for different abilities. Please check our class details. 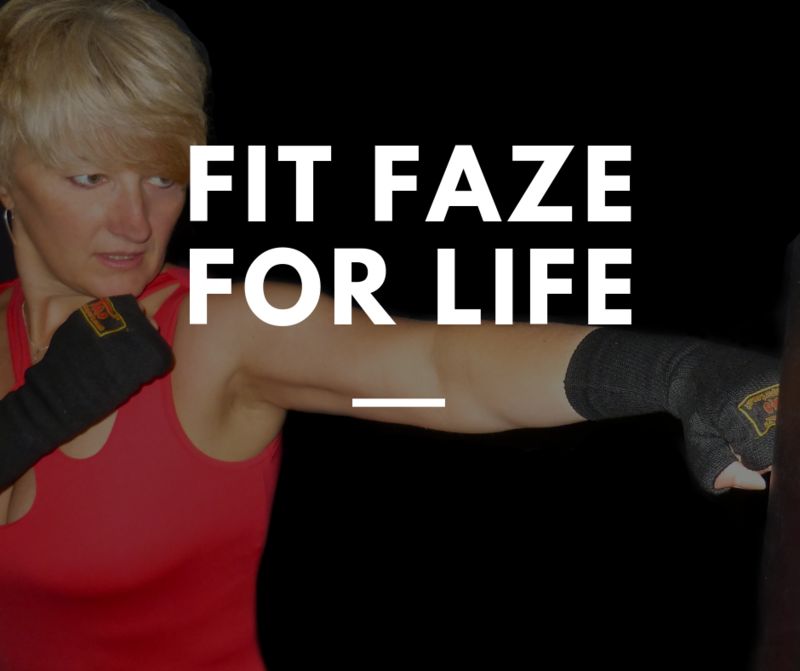 Fit Faze for Life is our subscription group where we support you in fitness, nutrition and wellness. We would love you to join us on your journey. 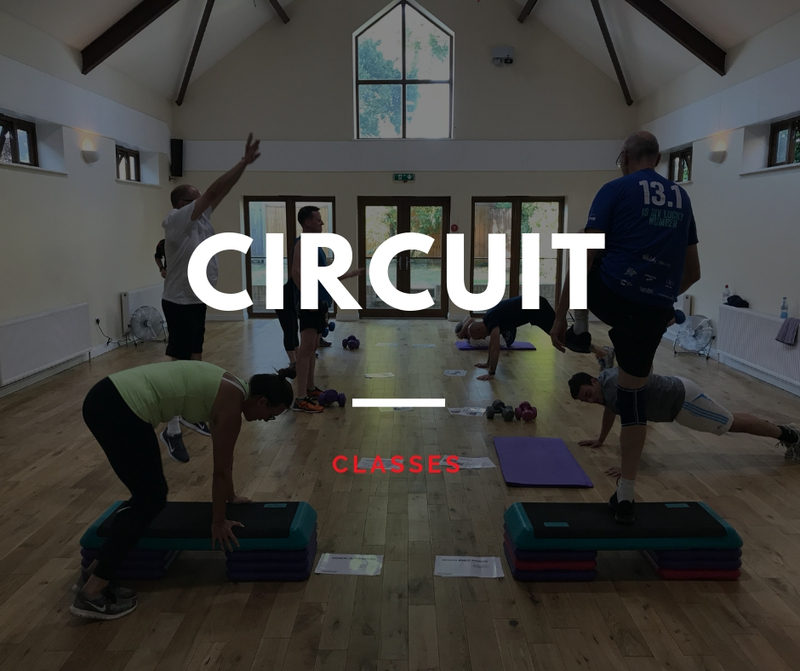 We run circuit classes every Monday. Join us for a whole body workout. 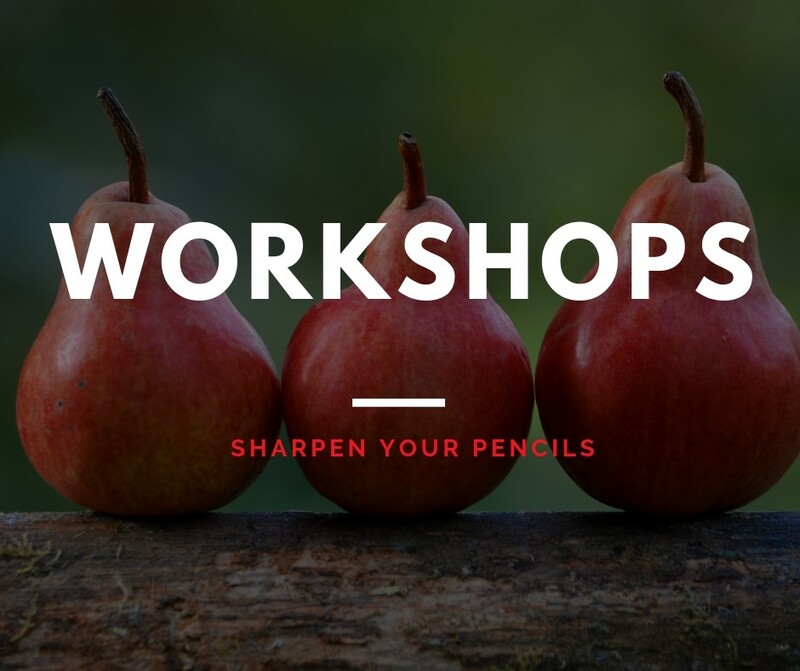 Check out our classes for more details. 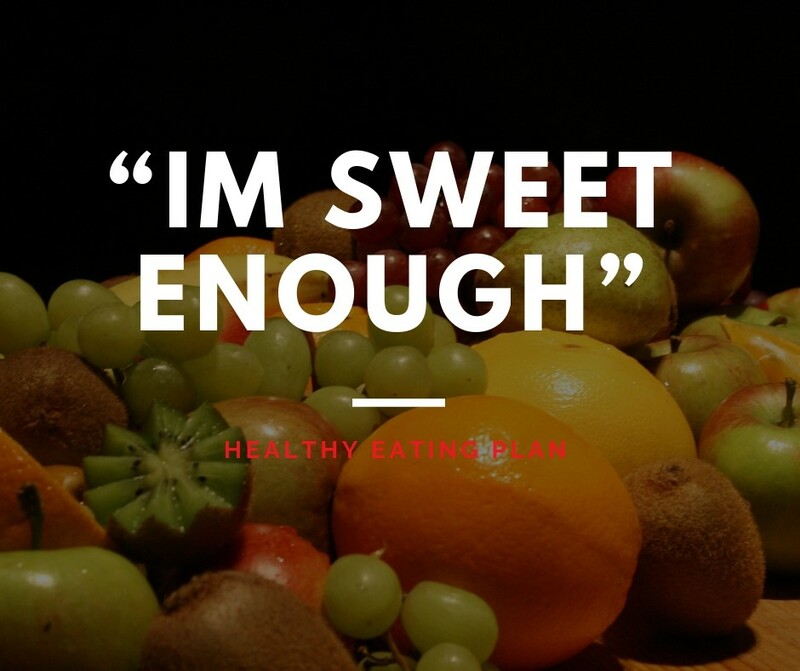 "I'm Sweet Enough" is a healthy eating subscription group. You will receive recipes, exercises, hints, tips and the science behind it all. 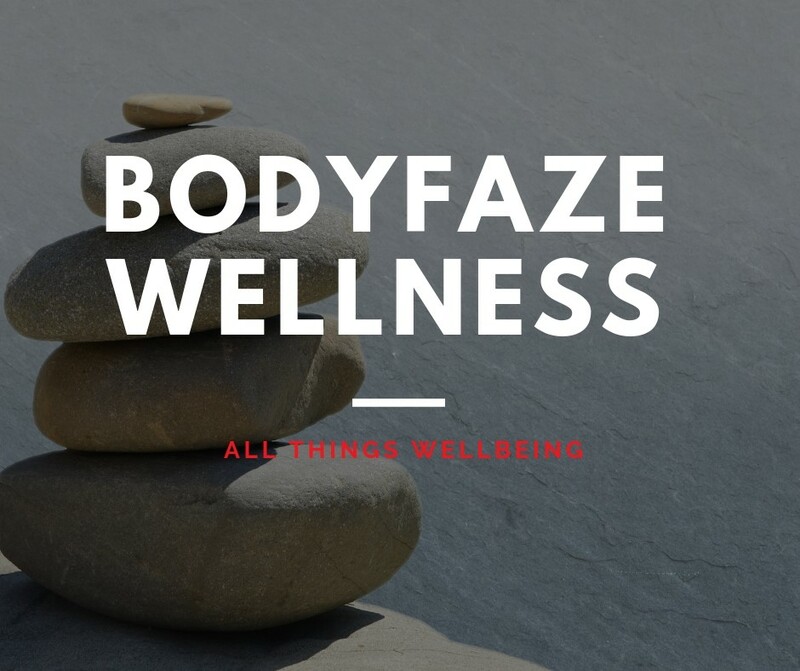 Join us on your journey to a healthier lifestyle. 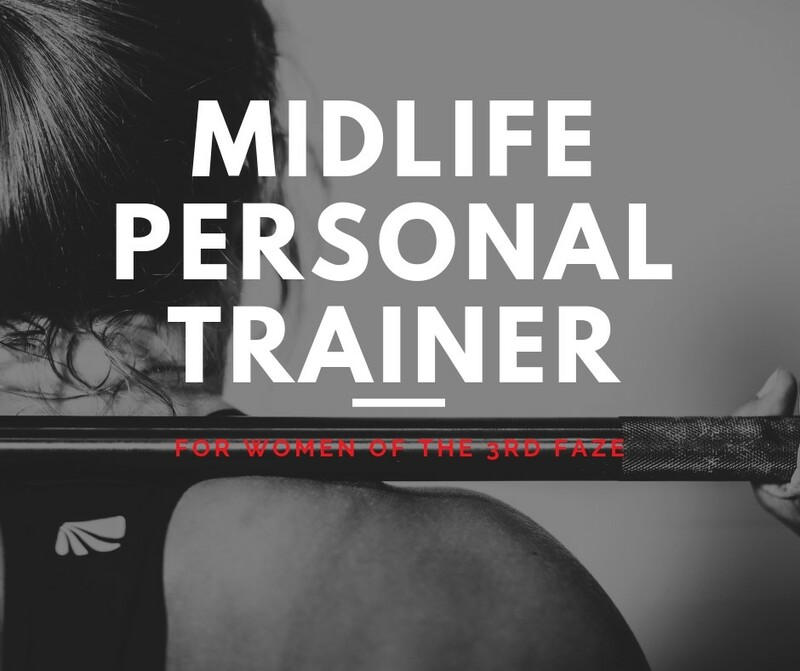 1:2:1 Personal Training for the 40+ women. 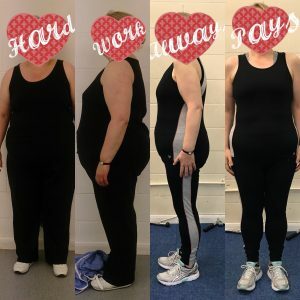 Helping women to maintain bone & cardiovascular health, improve core and balance, functional posture and flexibility through their peri menopause, menopause and beyond. Its never too early to start to ensure you go into your midlife without any health problems. 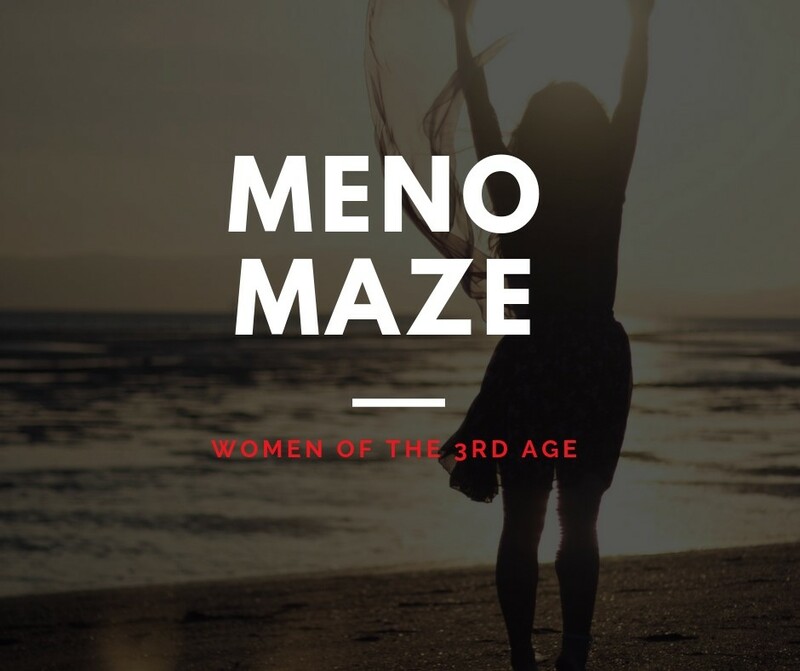 Meno Maze is our women's 40+ subscription group aiming to empower women in this life FAZE. We cover everything related to peri-menopause and menopause. Do not be alone anymore, you're not going mad. Join us to finally get some answers and suffer no more. KAREN - Hi, My name is Karen and I am a Personal Trainer, Pilates Instructor, Martial Artist and Midlife Trainer. I have been training people for over 19 years and doing martial arts for over 25 years. More recently I have trained as a Pilates instructor where I teach classes and 1:2:1's. I felt Pilates was an obvious addition to my career as this really complimented my martial arts background and work closely with osteopaths and physios to aid clients rehabilitation. Even more recently, I wanted to help a niche of women that I noticed were forgotten and that is women over 40. Peri-menopausal women. My aim is to help everyone to live their life to the full, what ever age. 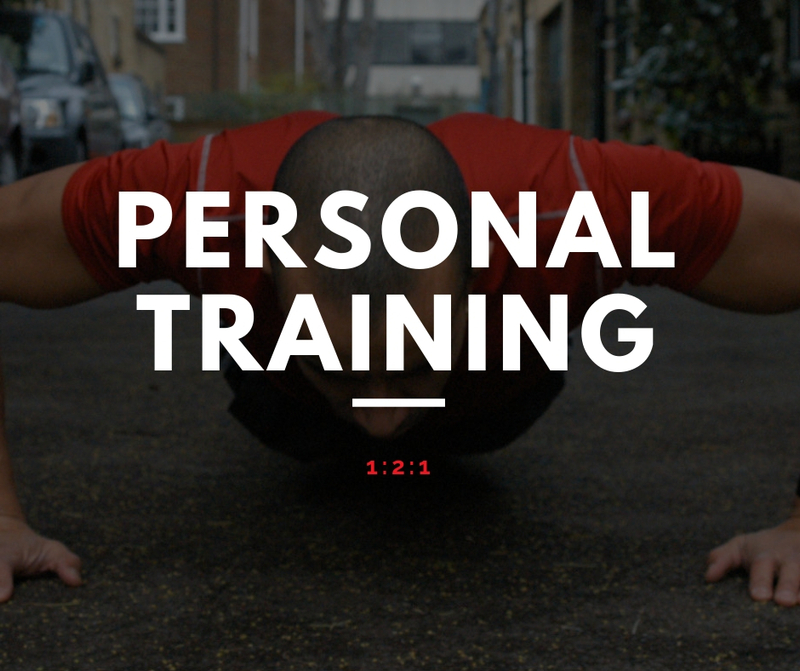 ADRIAN - Hi, My name is Adrian and I am a Personal Trainer, Martial Arts Instructor and Boxing coach. I have been training people for over 25 years and martial artist for over 30 years where I now run my own Kung Fu school. I have had many successes and am very passionate about everything fitness. I recently had a life changing accident but my training and passion has kept me motivated to continue and still pass on my many years of experience. 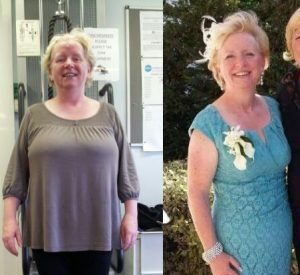 I have lost 6.5 stones with Karen. I can't THANK her enough. She has a very caring approach and never gave up on me. My GAINS: I can now sit in the bath without touching the sides. 3 of us now fit on my sofa and i know overlap on the public transport seats. 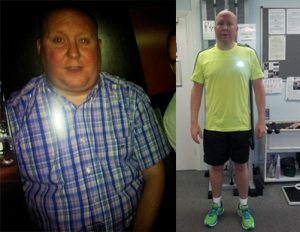 I have lost 3.5 stone with Karen for my sons wedding. I cannot tell you how AMAZING I felt on that day. I still train with Karen to maintain my weight. I love all her classes too which give me that extra workout.